Come try out the sport of curling. All you need is a clean pair of indoor running shoes and $7. Free instruction, curling, pizza, and FUN! Everyone welcome to come try out the sport of curling. 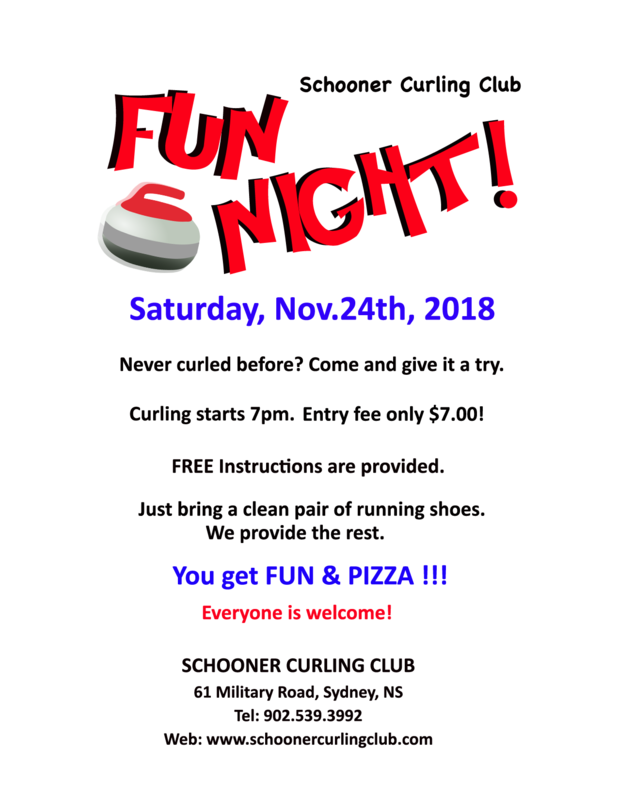 For only $7, you get curling, pizza, and fun!